Hi-Chew Fruit Chews are a chewy confection with a super long lasting flavor. Delicious and tasty green apple flavor. Get ready for a rush of juicy flavor you can really sink your teeth into. The perfect blend of crisp and tart – ripe and ready to go. 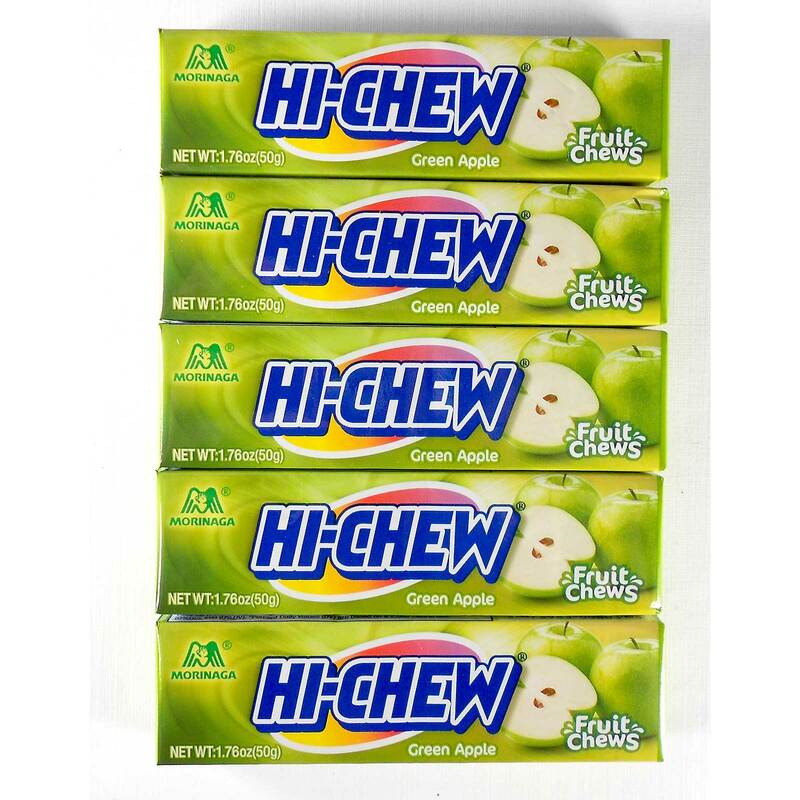 Order HI-CHEW GREEN APPLE in bulk at wholesale price from Volt Candy Online. no greater feeling than eating a candy that is truly meant for you. I love the taste and i will keep ordering.